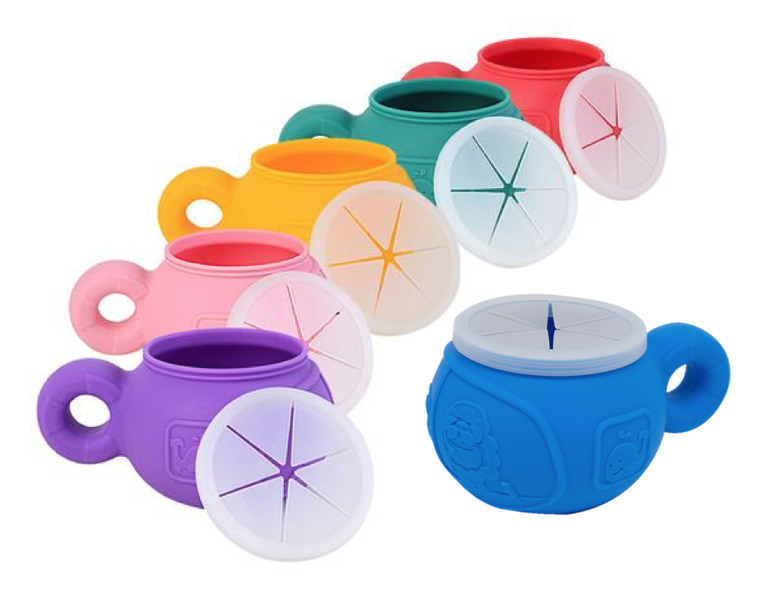 This silicone snack bowl is a must have for babies and toddlers! 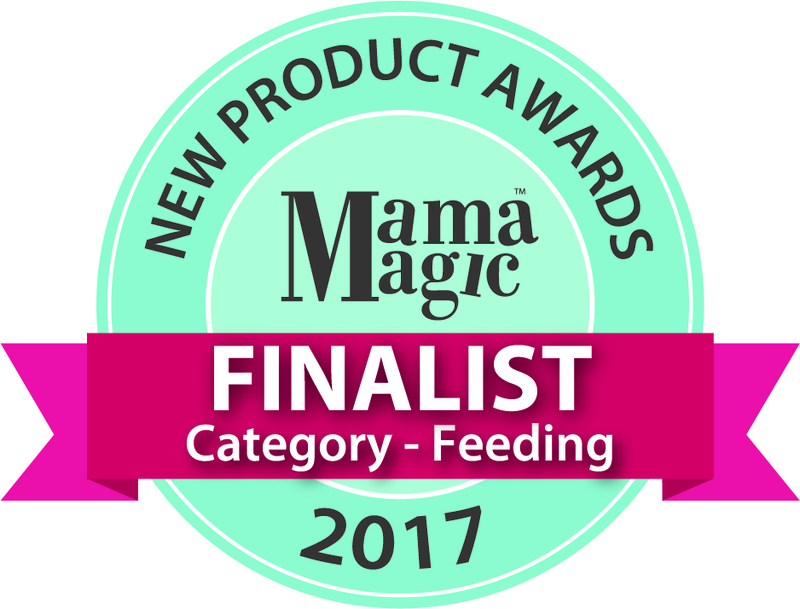 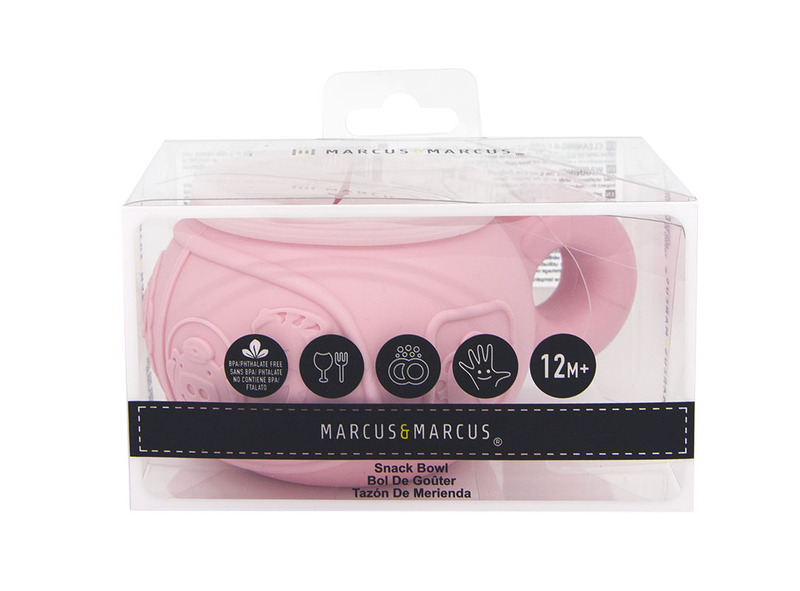 It has a soft helicopter flapped lid that make it easy for baby to reach in to get a yummy snack but keeps food inside if turned upside-down, dropped or thrown. 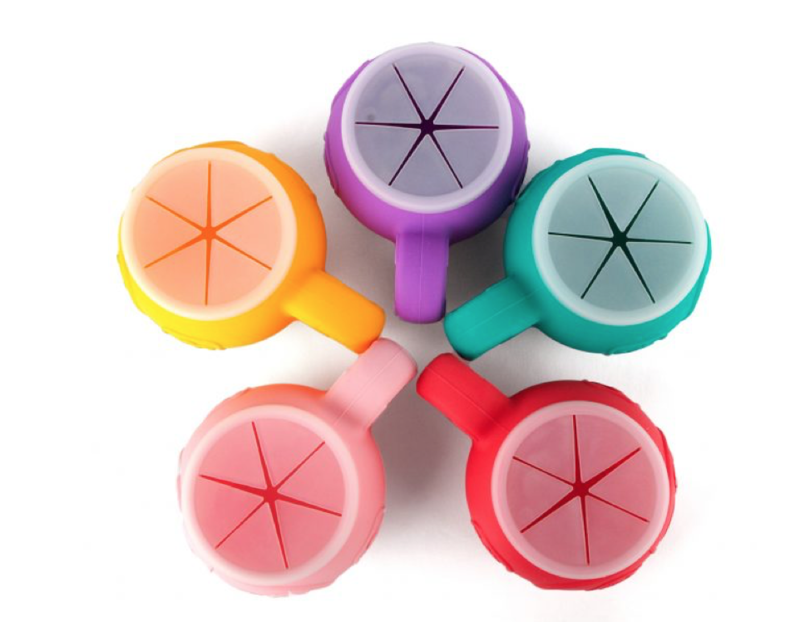 It definitely makes snack time a whole lot less messy and a lot more fun! 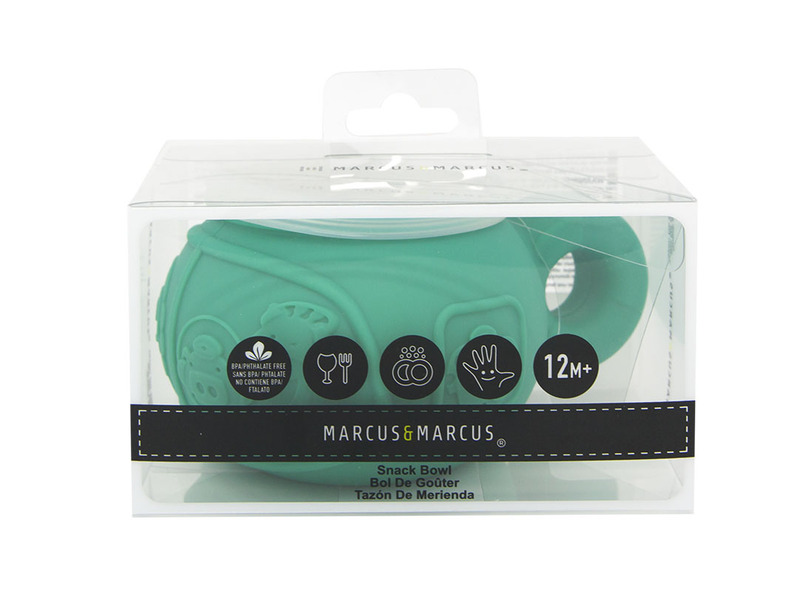 The handle is perfect for little hands to hold and teaches great co-oridination while promoting independence at meal and snack time. 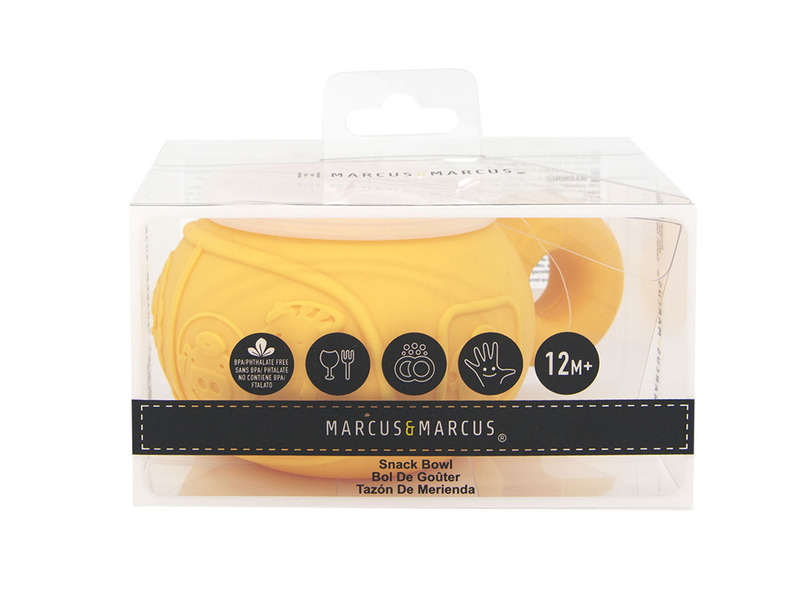 Notify me when Marcus the Lion - Red Silicone Snack Bowl is available.